Group builds on the successful modernising agenda set out in 2011. Discussions on digital social networking campaigns and how to sell to Chinese customers were clear demonstrations that Houlden Group members are responding to dramatic changes in their industry. “What makes the Houlden Group so unique is its ability to draw upon on members’ expertise, skills and knowledge to keep pushing the boundaries for growth, creativity, and, of course, sales,” said Houlden chief executive Stuart Laing, at the group’s recent Annual Management & Buying Event. “These meetings are not just about networking and catching up with each other; they’re about delivering inspirational and innovative ways to drive business forward,” he added. 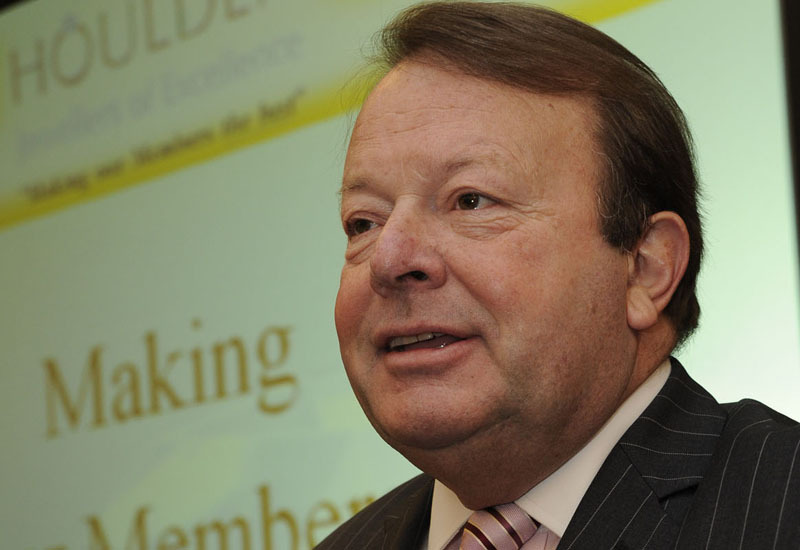 The meeting highlighted considerable changes to the group’s strategy in 2011, which made it easier for smaller jewellers to join, and for new suppliers to work with members. Exciting designers including Andrew Geoghegan and Rachel Galley have become member suppliers in the past year. William Cheshire won the Houlden Designer of Excellence Awards at the Jewellery Show in February. Houlden members also had access to an exclusive showcase of new jewellery and watch collections, and were invited to participate in a designer roadshow that will tour the UK this year.